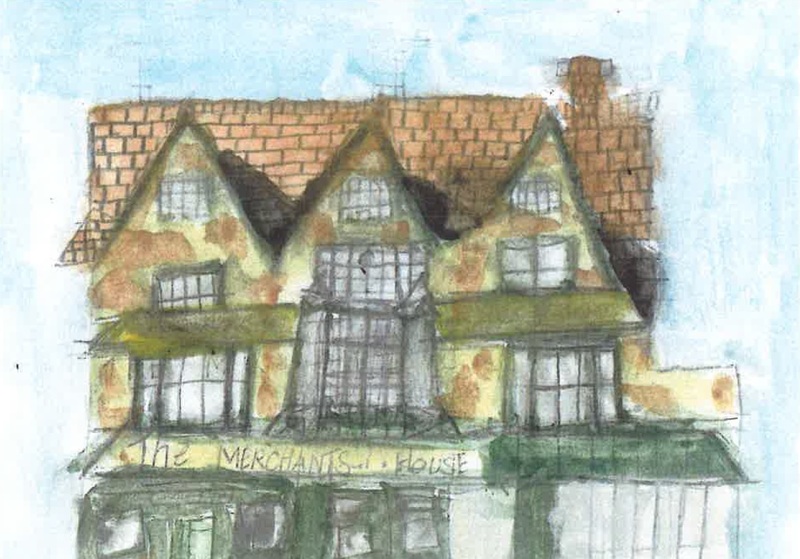 The Friends of the Merchant's House are a large and committed group who have chosen to support the work of the Trust. They demonstrate local recognition of the project as well as appreciation of its larger significance, particularly to grant-giving bodies. The group’s existence also gives encouragement to the many volunteers who offer their time and energy to the work of the Trust. Furthermore, the subscriptions Friends pay and the support they give to events are a valuable source of financial help. 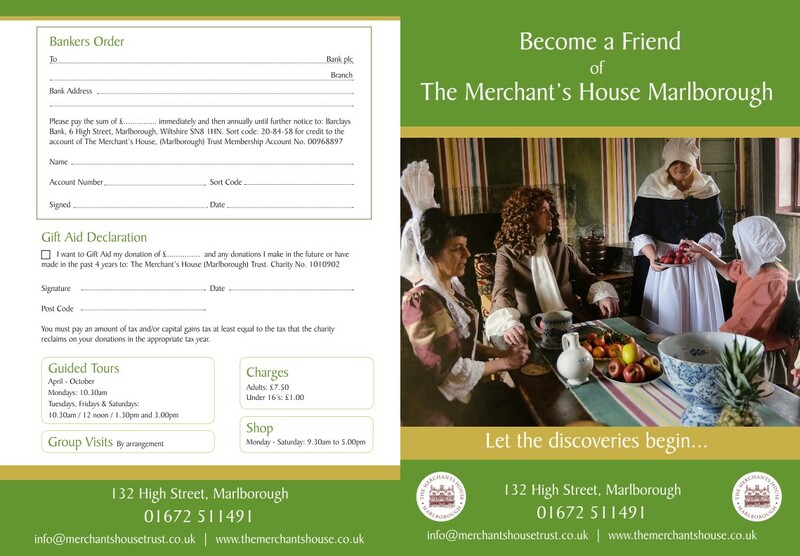 Click here to download our Friends leaflet.